We felt kind of like Goldilocks when we were sending our kids to preschool. All the backpacks out there were either way too big or way too small. That’s why we designed a bag of our own with a fit that’s just right. 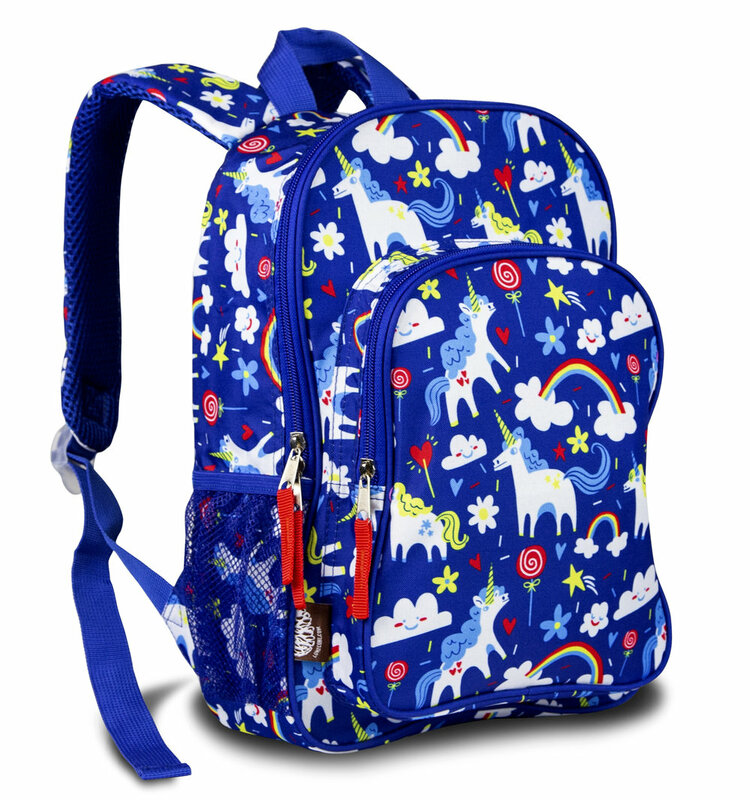 We believe little ones deserve a backpack that’s roomy enough for all their essentials, without swallowing them up. Our Lone Cone backpacks will not fit a standard size folder. “she LOVES it. I use a backpack as a diaper bag and she wants to be like mommy and bring her new backpack everywhere too.” - Jennifer B.